We have way too much scraggly brush lying in piles around the property and are trying to burn it off each weekend and enjoy a bonfire at the same time. 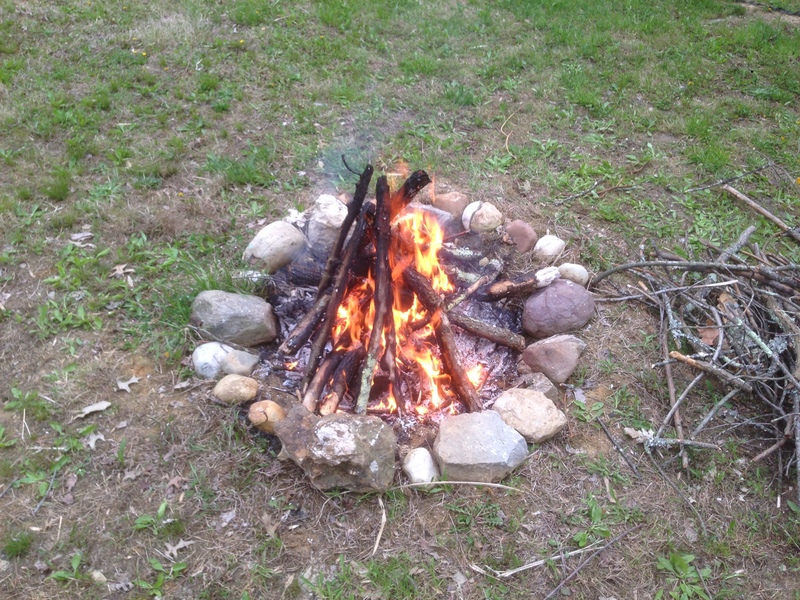 This entry was posted in Blog Update and tagged bonfire. Bookmark the permalink.